Recovery allegedly complete from VLM, the training starts for my somewhat ambitious, 3 Ultras in 6 weeks campaign. Sat: 12 miles planned, had to do it piecemeal. 3 miles before client session, then 5 miles with client and a mile afterwards. 1 hour break then 3 miles with 2nd client – so 12 in total done. Sun: 4 planned, did 6.21 off-road around Stotfold and Langford, under 58mins, pleased. 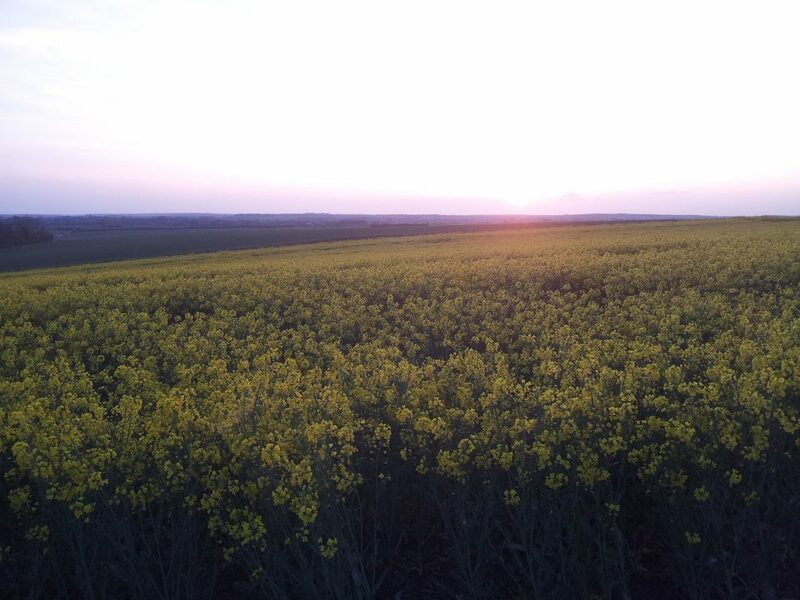 Beautiful run across the fields as the sun set.